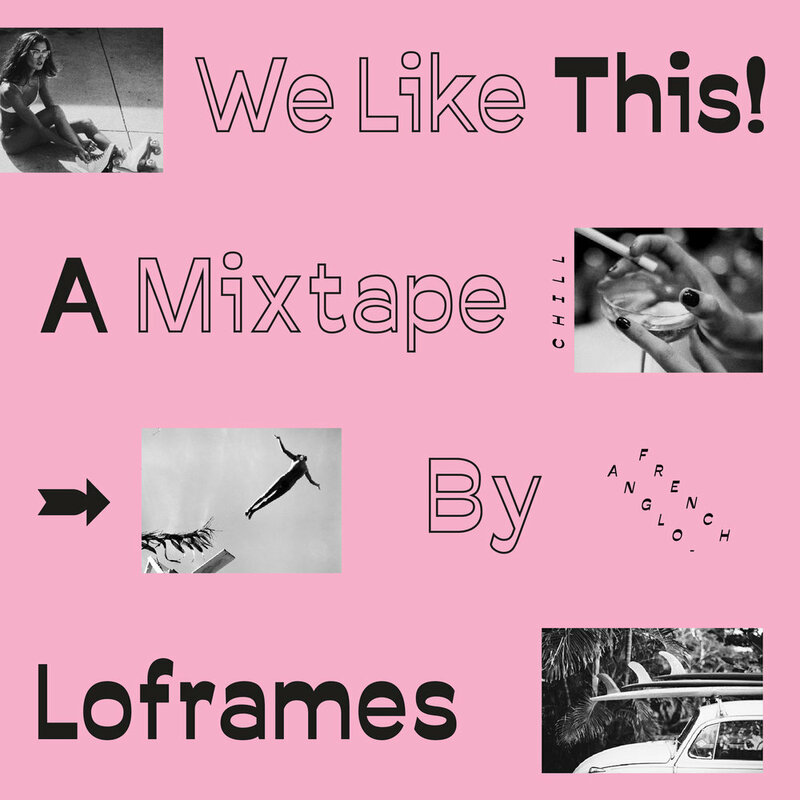 Friday is upon us, summer's officially in full swing and we're excited to be back with our good friends Loframes, who've deliver a top notch new edition to our We Like This! mixtape series. We've come to know Franck and James as adept selectors over the years and this one's surely set to be in heavy rotation over the coming months. "We've always had a special connection with DJ'ing and compiling mixtapes as it's a real challenge to find a way of including everything you love and that fits the right mood and make it work as something in its own right. For this mix we've kept it fresh and solid for summer, I like to think this is an especially good soundtrack for the drinking of cocktails and chilling out, which funnily enough is exactly what we're doing as I'm writing this..."
The Anglo-French duo are fresh off the release of their standout single The Pain I Feel alongside London singer-songwriter Marlon Percy, which sees the duo expand upon their usual sound and is quickly garnering accolades from fellow artists and tastemakers alike. As a bonus, we've also got the first listen to the first remix of the track from new artist Vegas Gold. "Our new single, 'The Pain I Feel', is definitely something that sounds maybe a little different from what we've done before. But working with with Marlon and his incredible voice it has been a project that we've loved working on from the start, so hopefully everyone will like it too and there will be a lot more like this to come!"